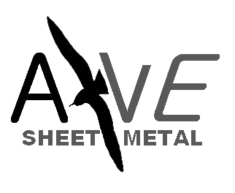 A\V E Sheet Metal: the BEST SHOP for Contractors! 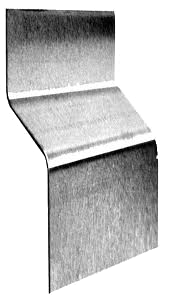 Our Sheet Metal Flashings, when properly installed, are warranted to be leak-free for ten full years! 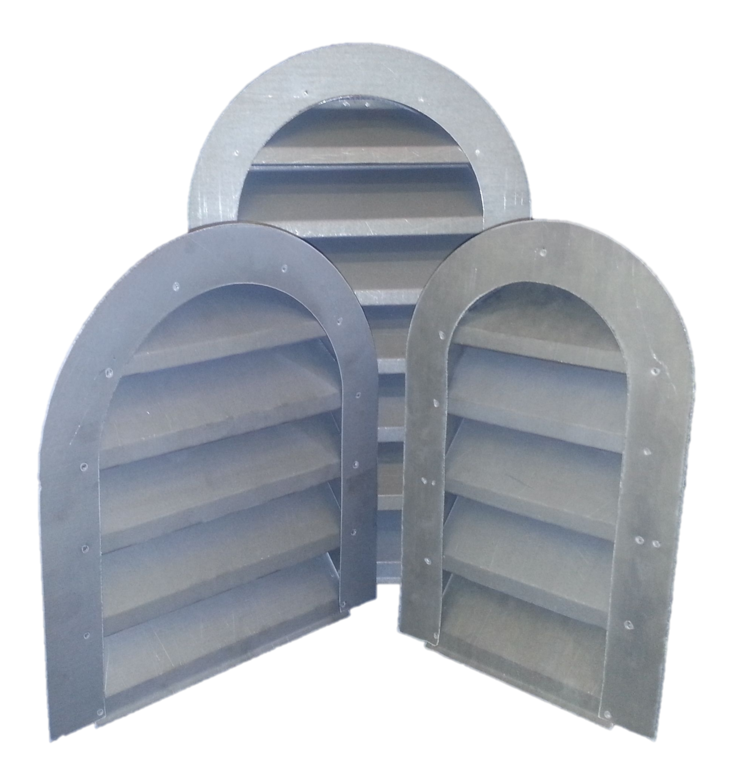 Full custom and standard gutter assemblies, parts, and accessories. Avail in all colors and materials. Installation services too! 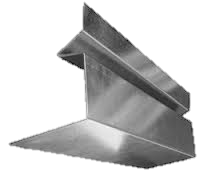 Standard Commercial and Residential grade flashings for roofs, decks, stairs, and siding. Vents, too! Copings, AC Pans, Roof Jacks, Crickets, Scuppers, and everything the Commercial Roofer needs to provide a watertight surface.